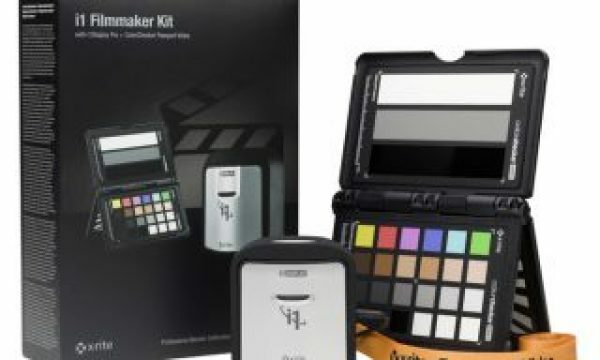 X-Rite announced its ColorChecker Passport Photo 2 and ColorChecker Camera Calibration Software 2.0 for ICC Profiles for easier enhancement of photos. Now includes the “classic Kodak” 18% gray target. One advice from X-Rite: colour reference targets should be changed every 18-24 months. A good way to introduce the newest solution from the company, the ColorChecker Passport Photo 2. 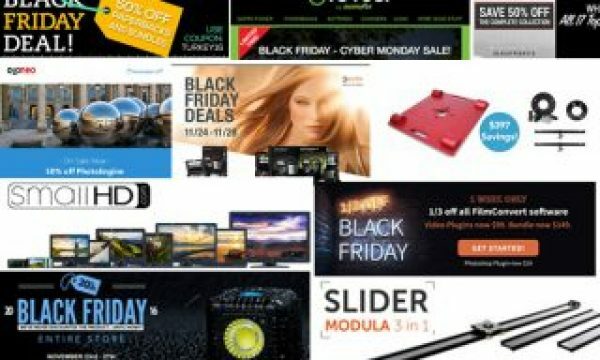 If you thought that only software had a subscription option, and that most other products would be yours for life, think again. 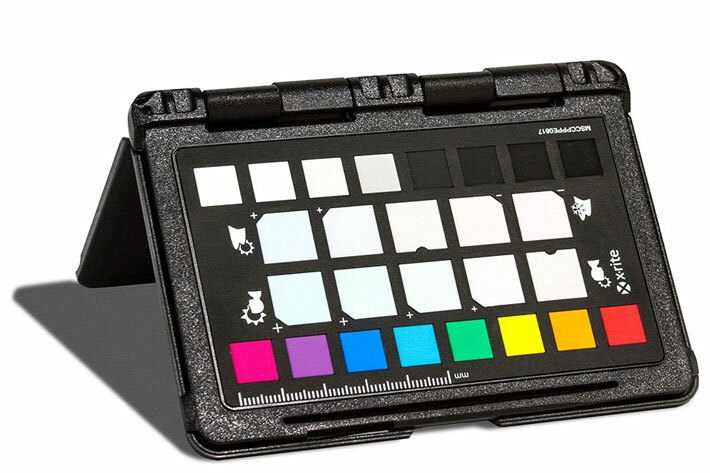 X-Rite just told photographers – and videographers too – that the company recommends replacement of color reference targets every 18-24 months. 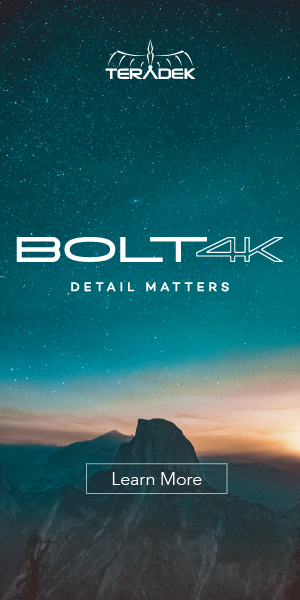 This because, says Liz Quinlisk, Global Business Unit Manager, Photo & Video at X-Rite Incorporated, “colors fade with age and light exposure” so, “replacing a target that is several years old ensures complete color accuracy when building camera profiles”. While it is not a real subscription plan, it does suggest that each couple of years you should change your color targets. Now you know! 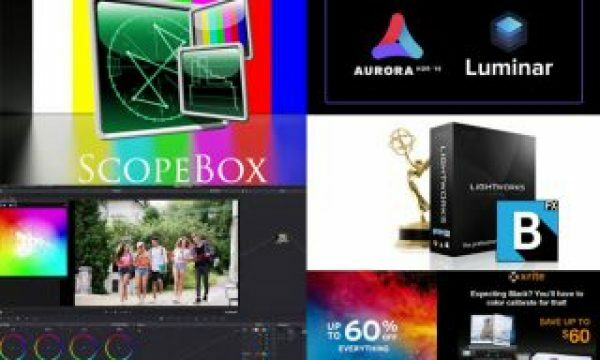 Liz Quinlisk comment came the same day X-Rite announced its ColorChecker Passport Photo 2, an improved solution that helps professional and enthusiast photographers alike reduce image processing time and maintain color control and consistency from capture to edit. Quickly and easily set white balance and exposure, create custom DNG or ICC camera profiles, and instantly enhance portraits and landscapes. 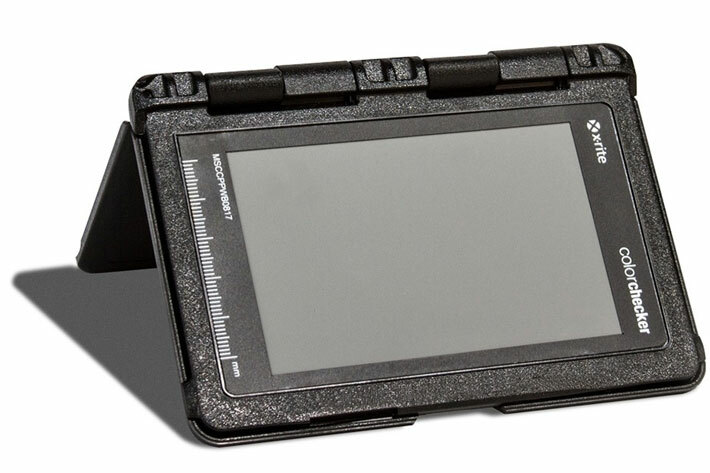 The new Passport comes with a new Camera Calibration Software v2.0, that allows users to create a custom DNG or ICC camera profile utilizing an X-Rite ColorChecker Classic or Digital SG target. 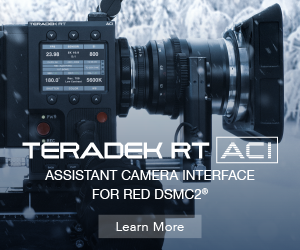 Camera profiling ensures accurate color at capture based on specific lighting, camera and lens combination during any given shoot, saving valuable time in edit. The newly supported ColorChecker Digital SG target offers an extended gamut to create a more accurate ICC profile. “Now is the perfect time for photographers to upgrade their toolkit with a Passport Photo 2 and take full advantage of the power and versatility that the updated hardware and software deliver together to save valuable time and achieve the ultimate in color accuracy” added Liz Quinlisk. 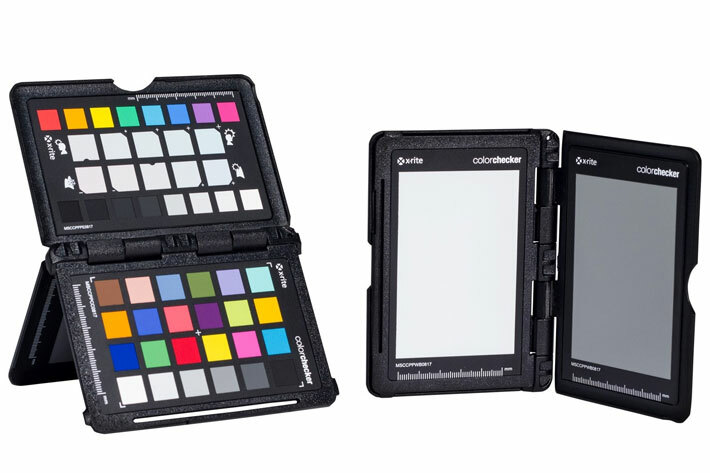 ColorChecker Passport Photo 2 is currently available through X-Rite global authorized resellers. ColorChecker Camera Calibration software is available as a free download.